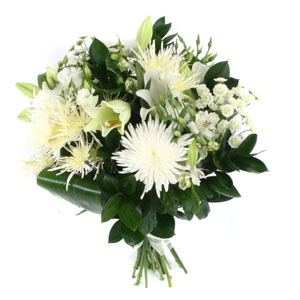 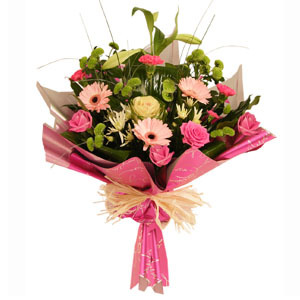 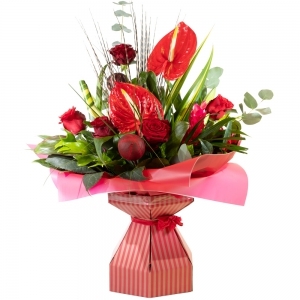 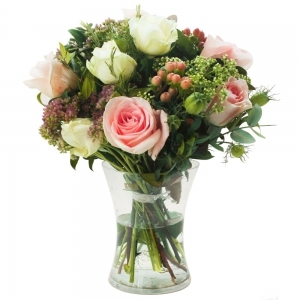 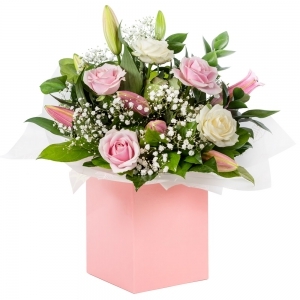 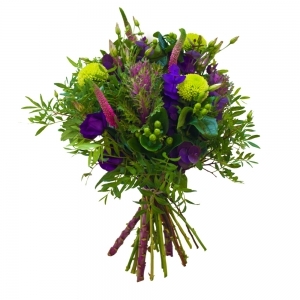 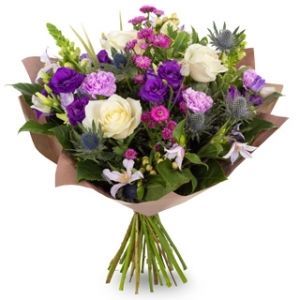 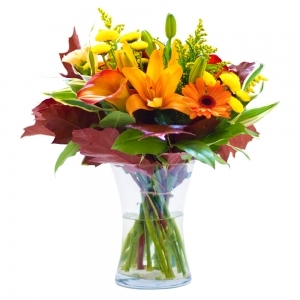 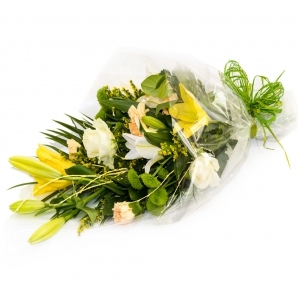 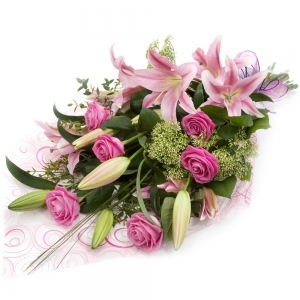 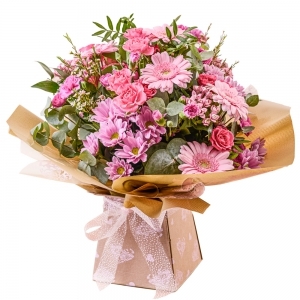 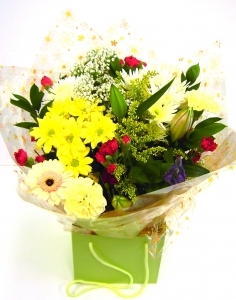 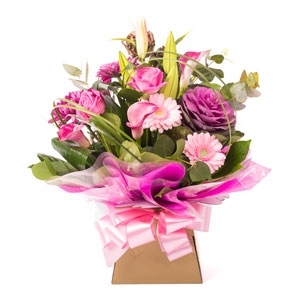 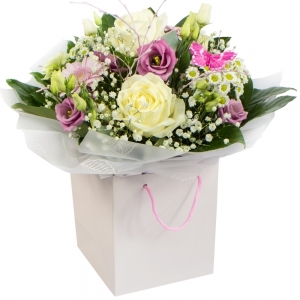 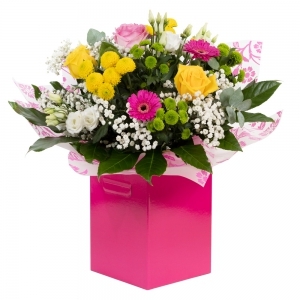 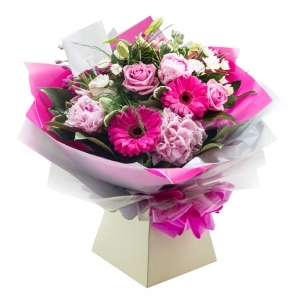 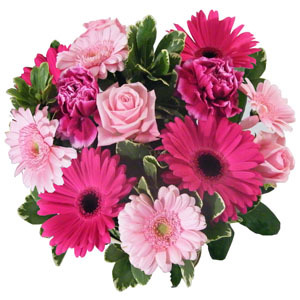 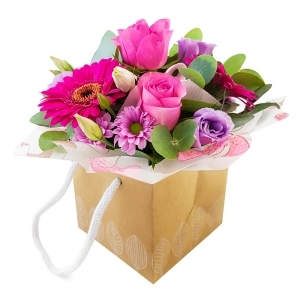 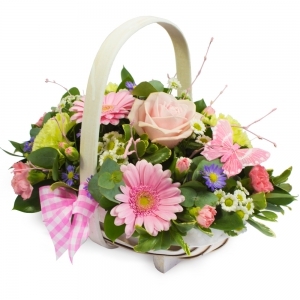 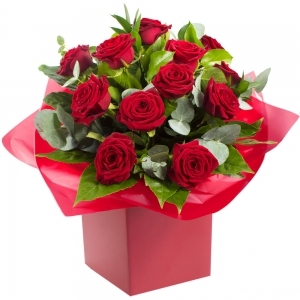 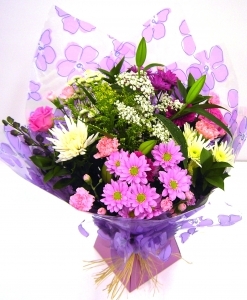 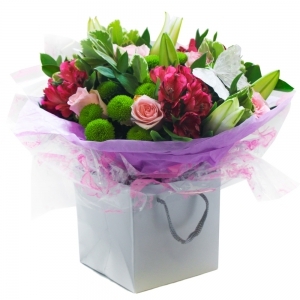 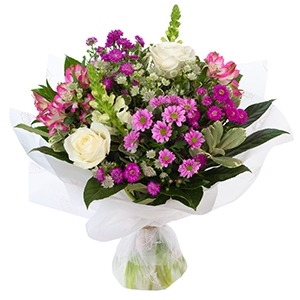 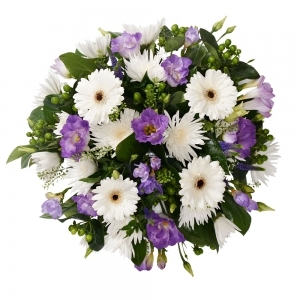 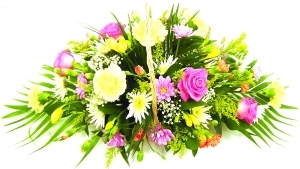 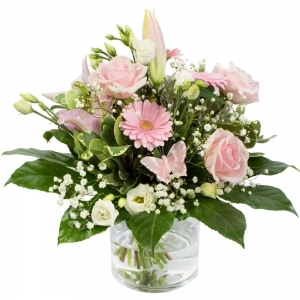 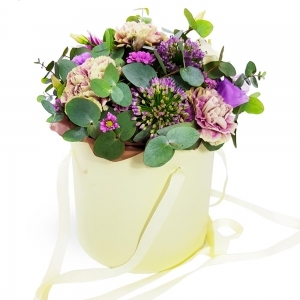 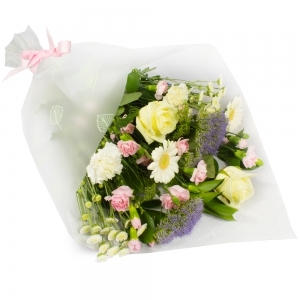 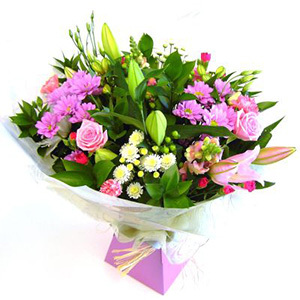 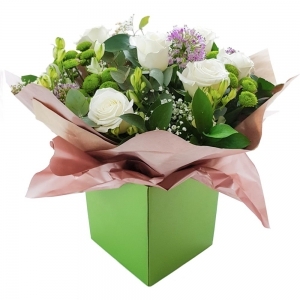 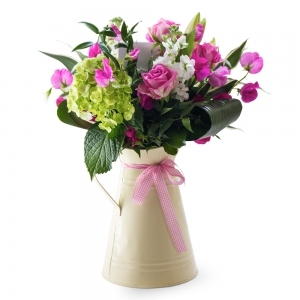 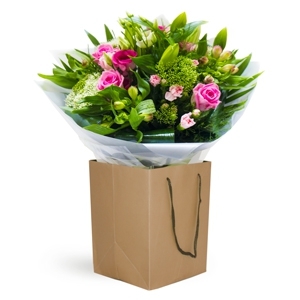 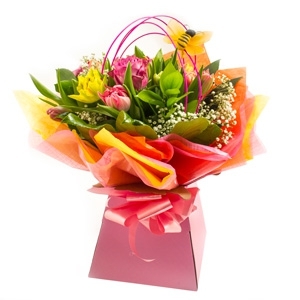 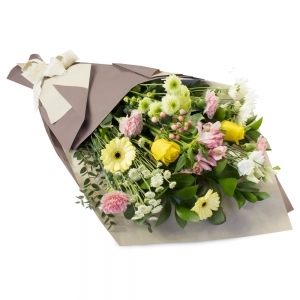 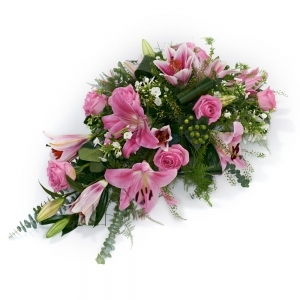 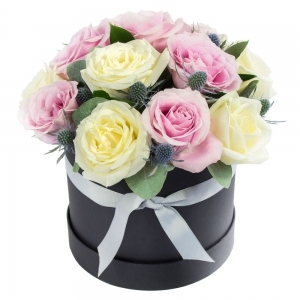 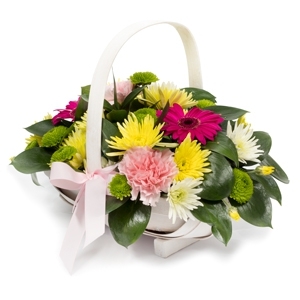 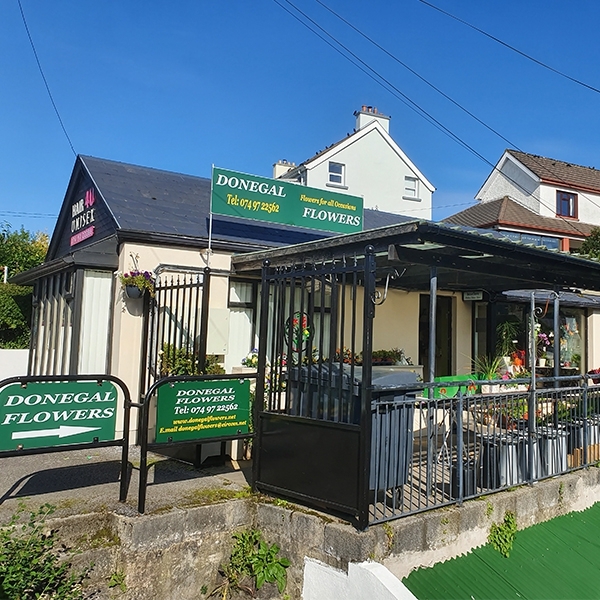 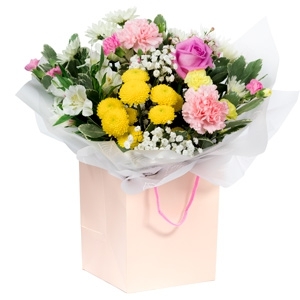 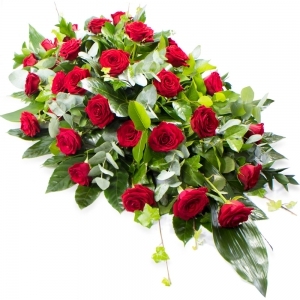 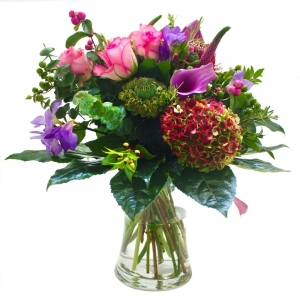 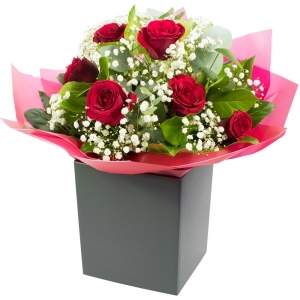 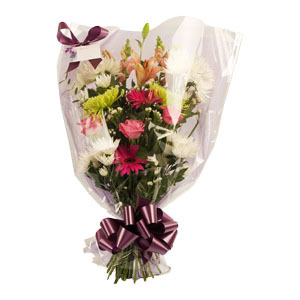 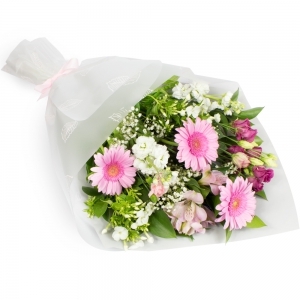 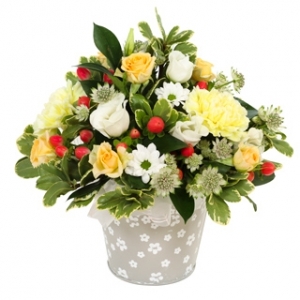 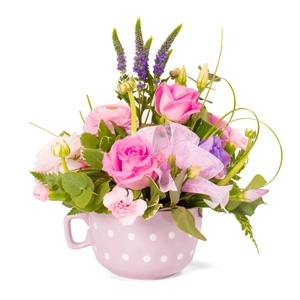 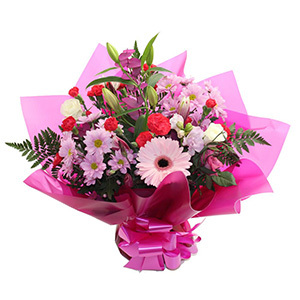 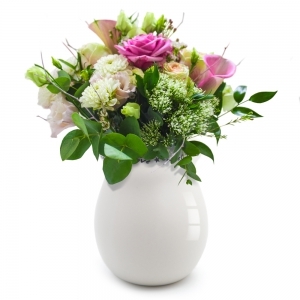 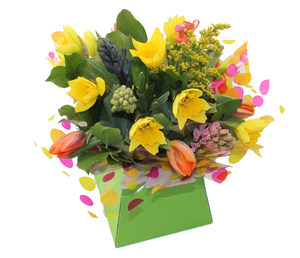 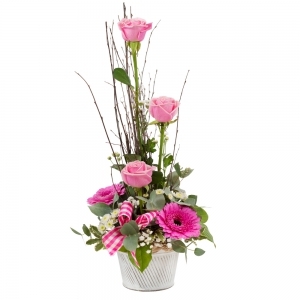 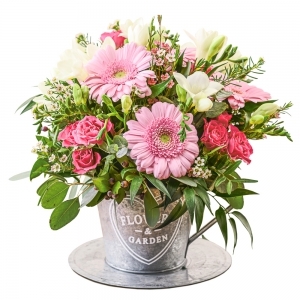 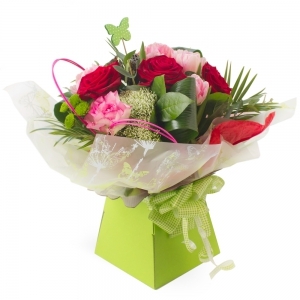 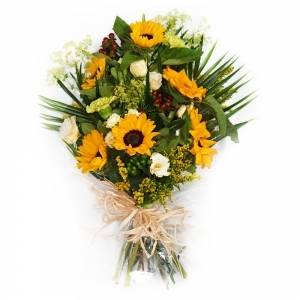 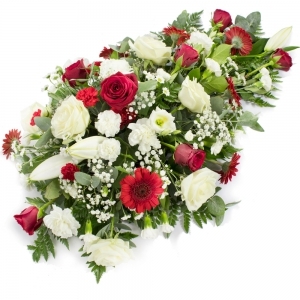 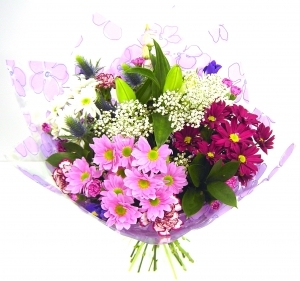 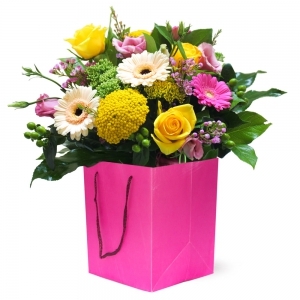 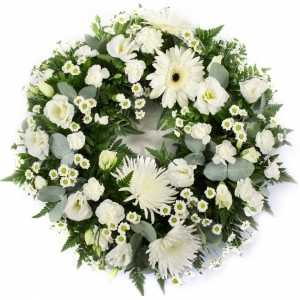 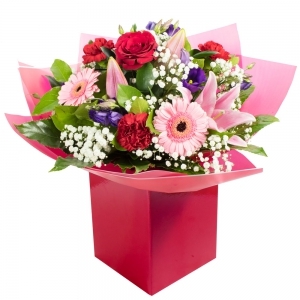 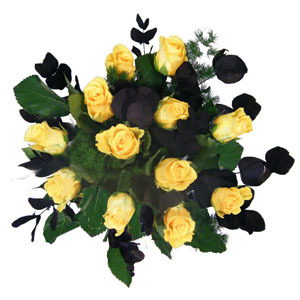 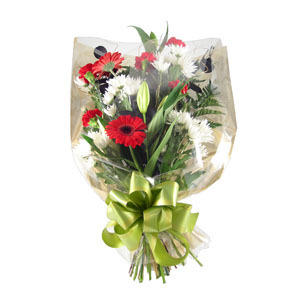 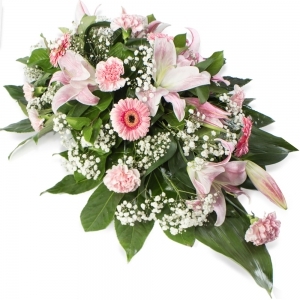 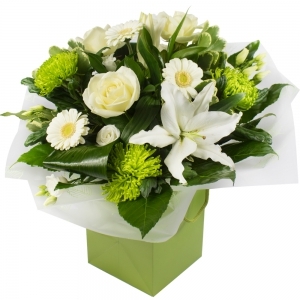 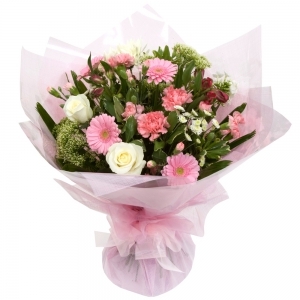 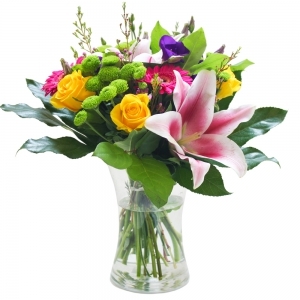 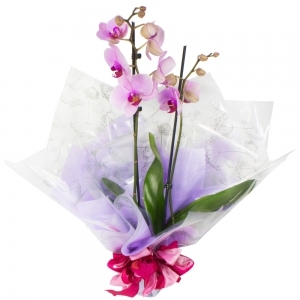 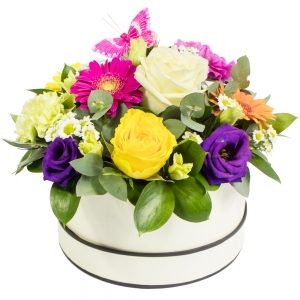 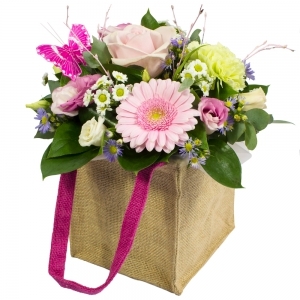 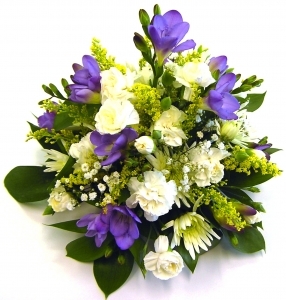 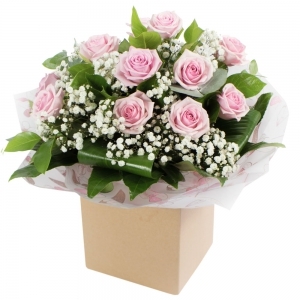 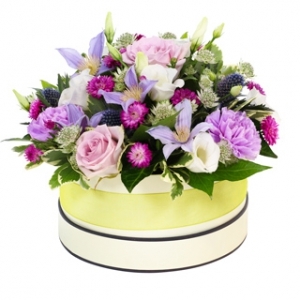 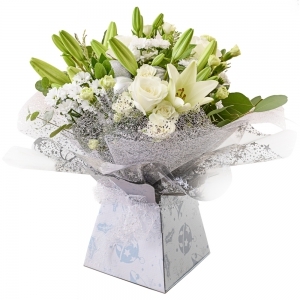 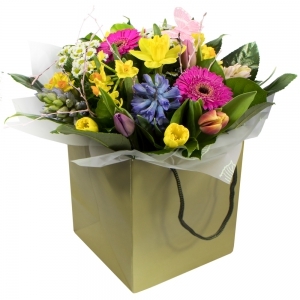 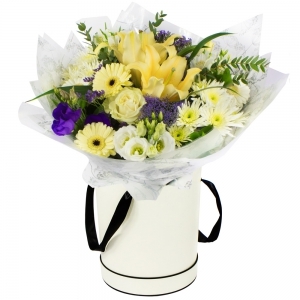 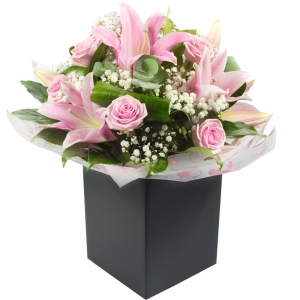 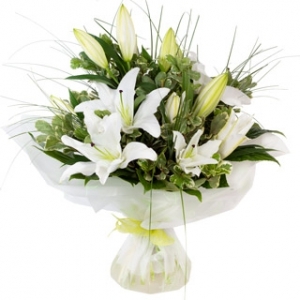 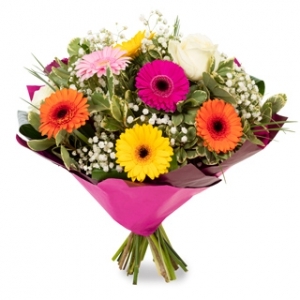 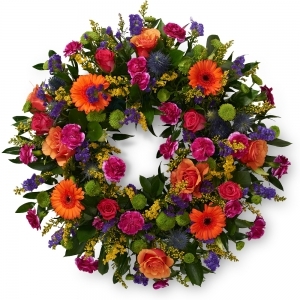 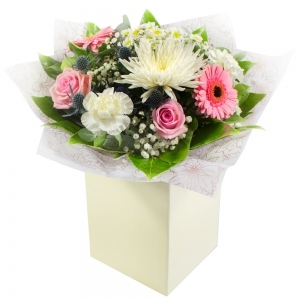 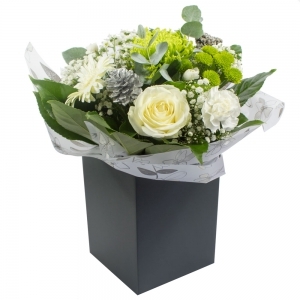 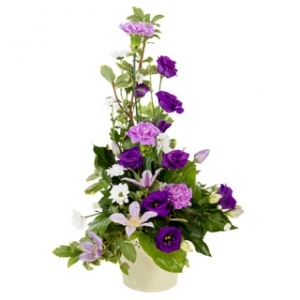 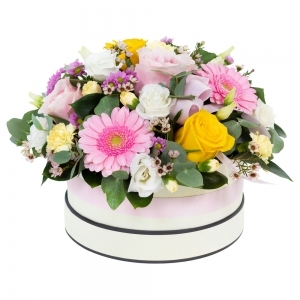 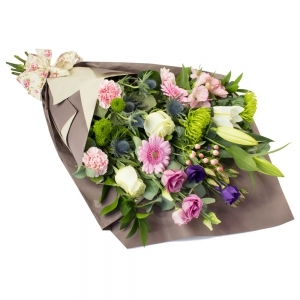 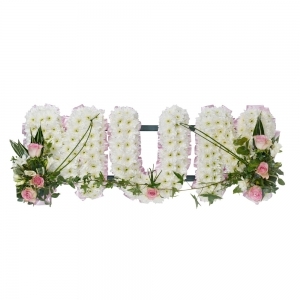 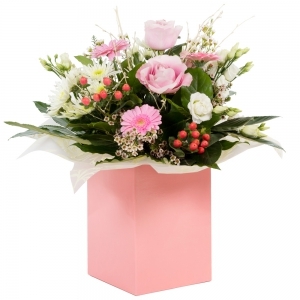 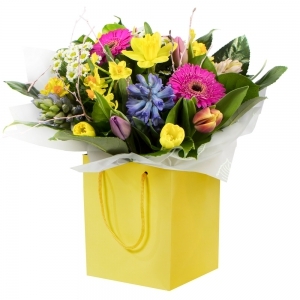 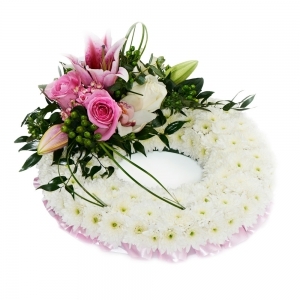 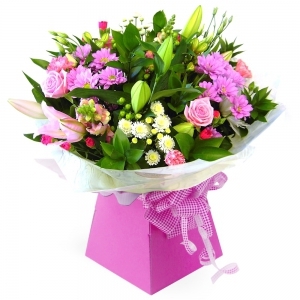 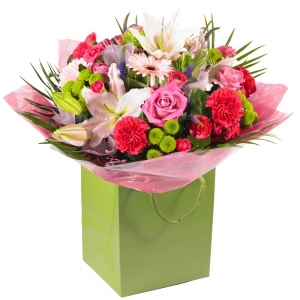 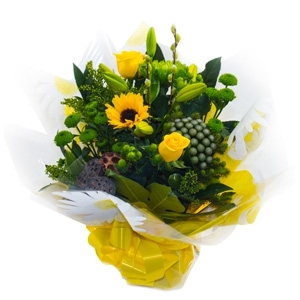 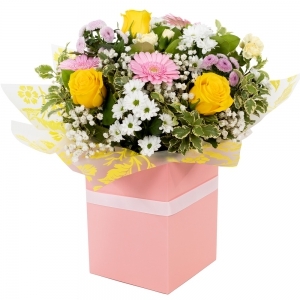 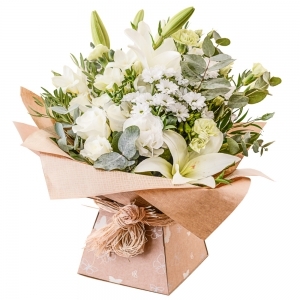 We provide a wide range of flowers for every occasion at Donegal Flowers – including wedding flowers. 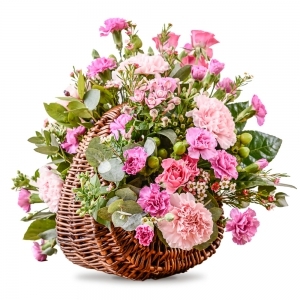 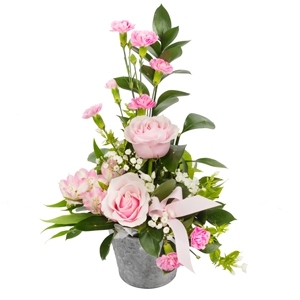 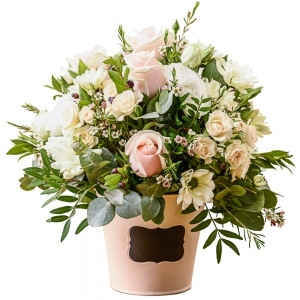 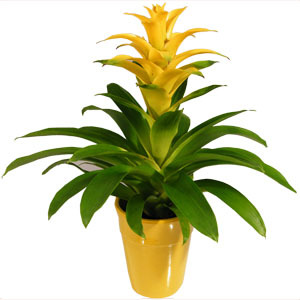 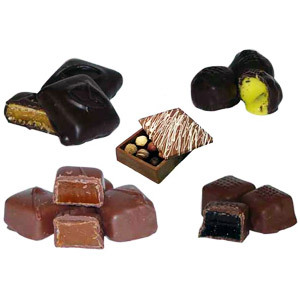 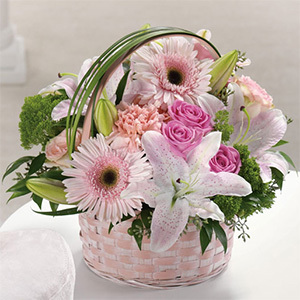 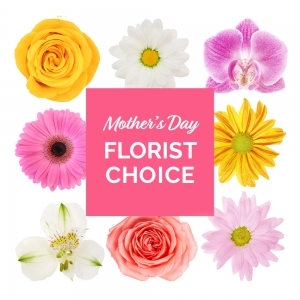 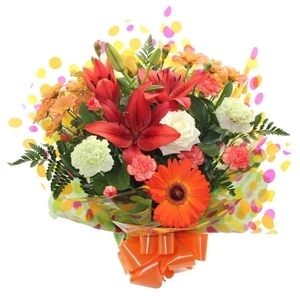 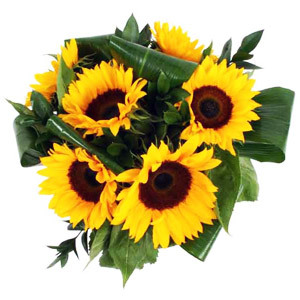 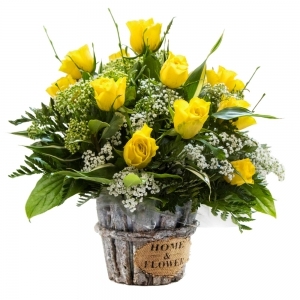 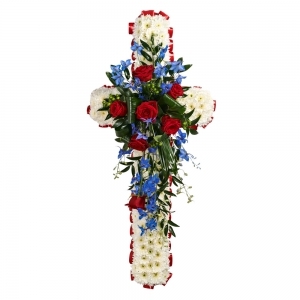 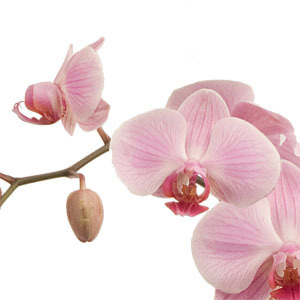 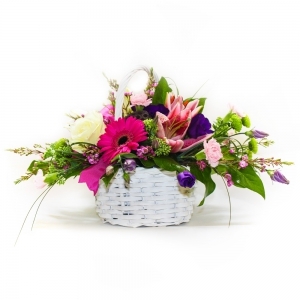 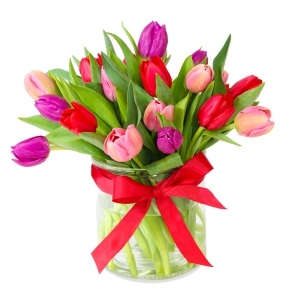 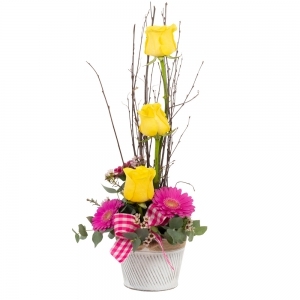 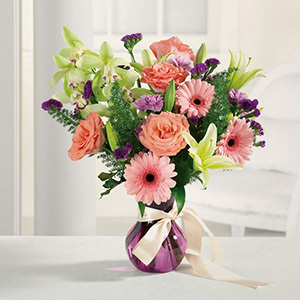 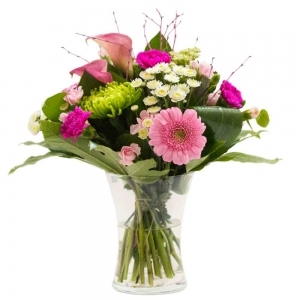 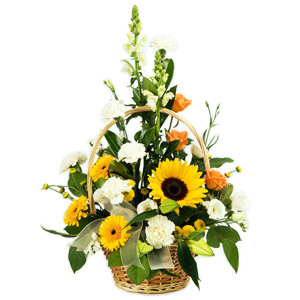 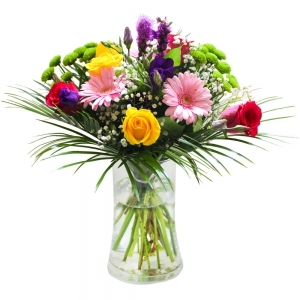 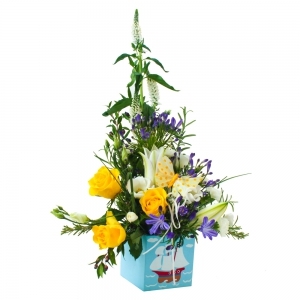 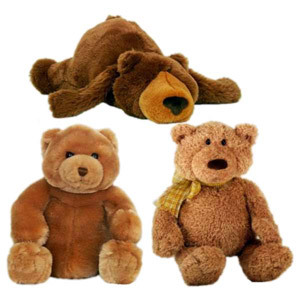 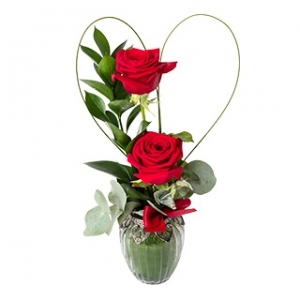 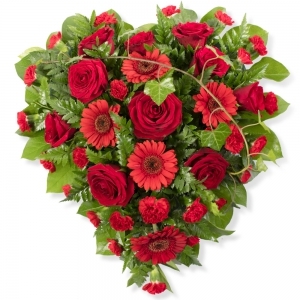 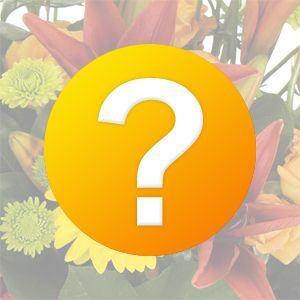 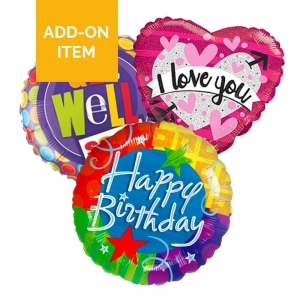 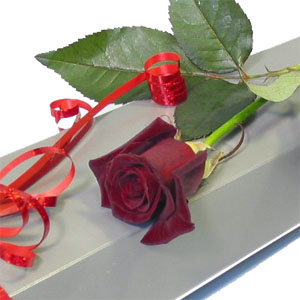 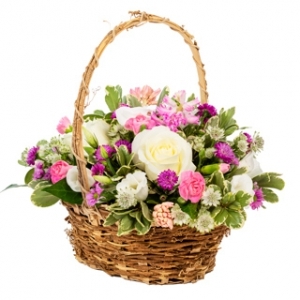 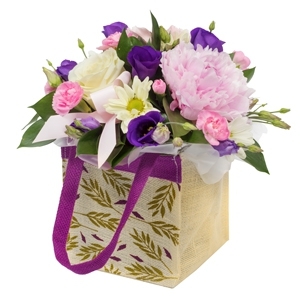 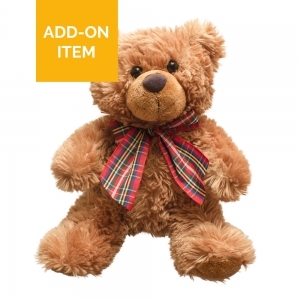 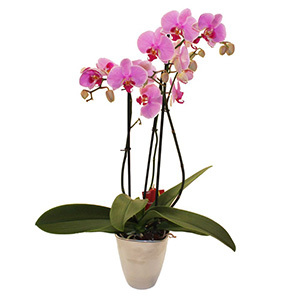 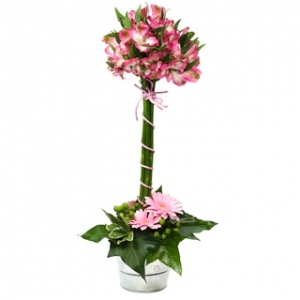 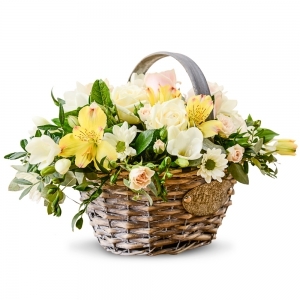 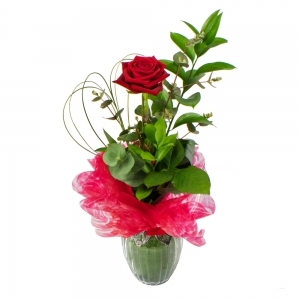 Geraldine is a professional florists who specializes in quality flowers, plants and gift baskets and we are famous for our great customer service. 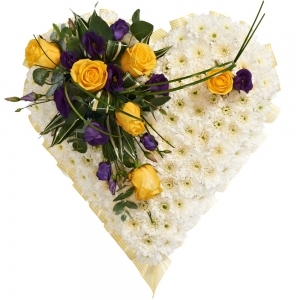 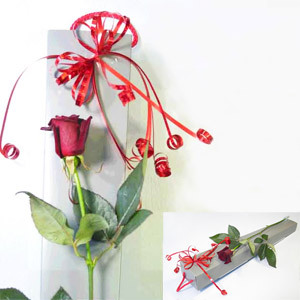 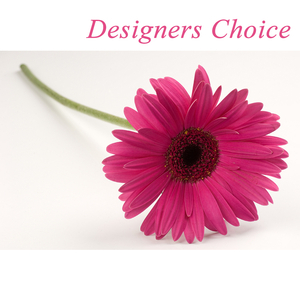 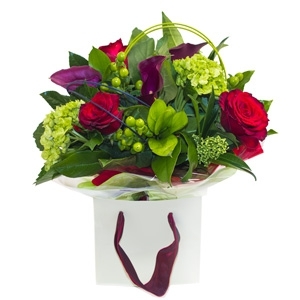 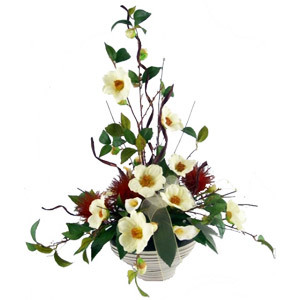 Geraldine is passionate about creating stunning works of floral art using the very best flowers available. 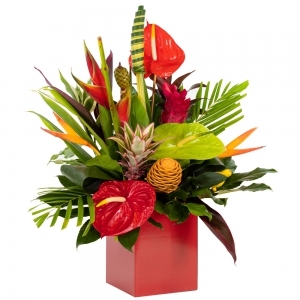 Order today and you won't be dissapointed. 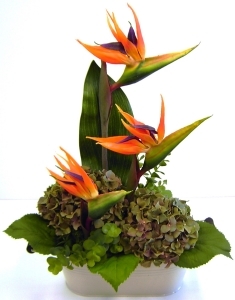 Flowers weren't completely as in the picture. 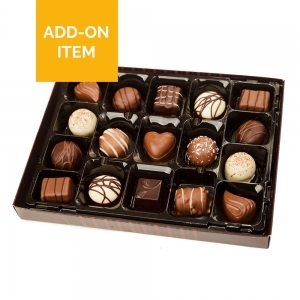 They had apples in the picture but not in the delivery.